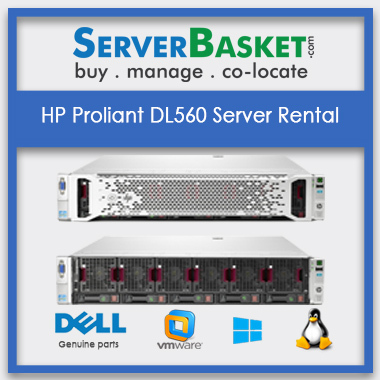 Although IBM X3650 M4 Servers Rental can be purchased fairly quickly, searching for the right server, getting it delivered, and then setting it up properly could take up to a couple of weeks. 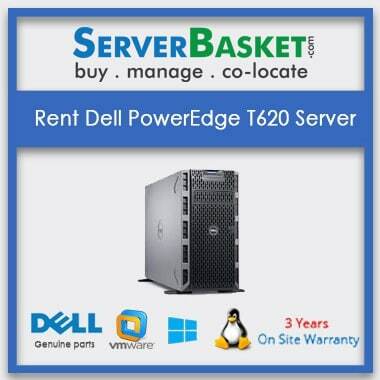 No business can afford to be halted for that kind of time, so IBM X3650 M4 Servers Rental can bridge the gap and keep your business going until the replacement arrives.Although Lenovo X3650 servers can be rented for a few days or weeks when a business server is incapacitated, this is not the only market for server rentals. 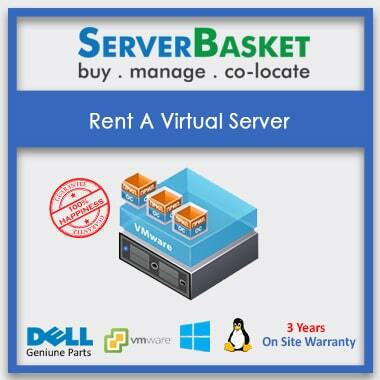 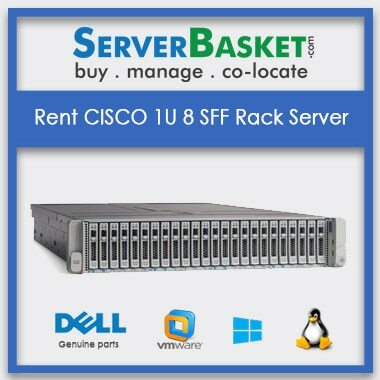 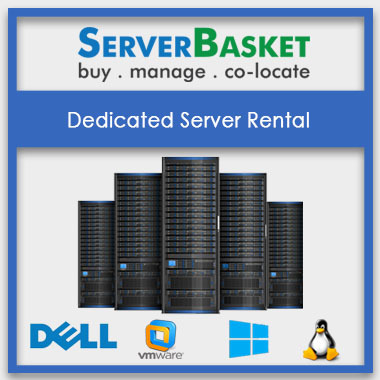 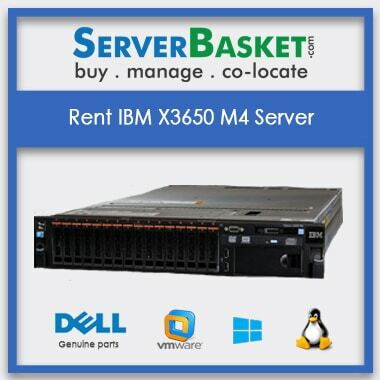 I had a server which was struck and my business was running low.So Server basket suggested me to get IBM X3650 M4 Servers Rental as it is easily delivered and we can run the business upright without much delay.I rented it for few days until I could configure my new server from them.